Hooray! 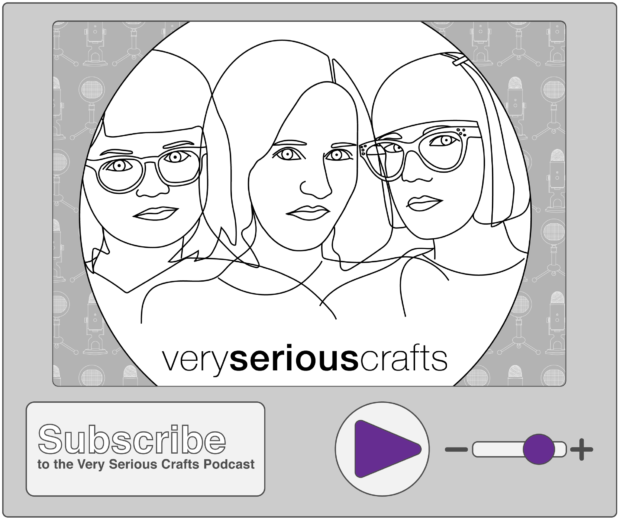 The Very Serious Crafts Podcast, S01E12 has been released into the world! 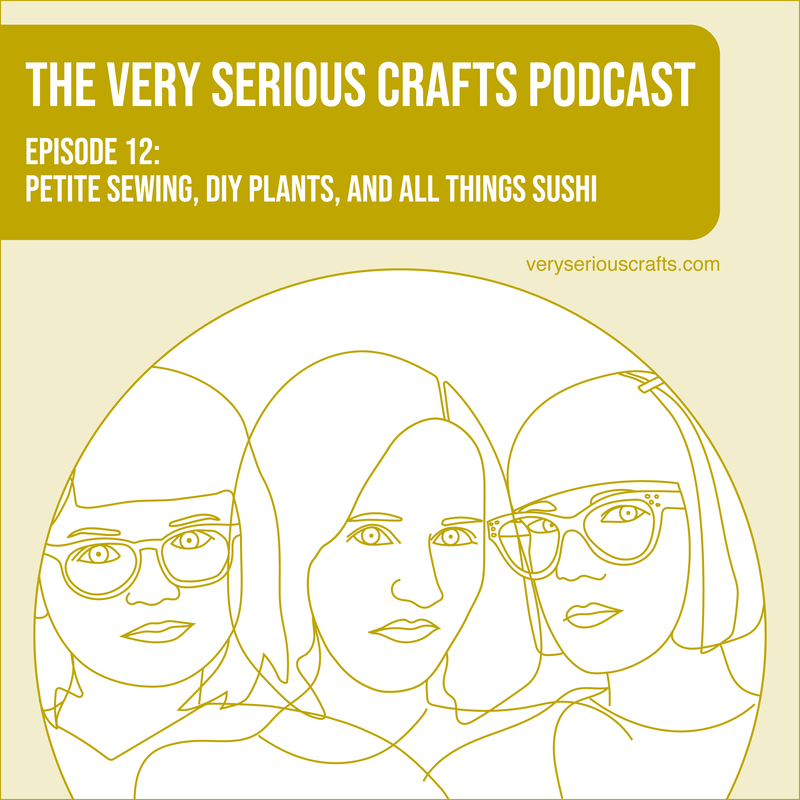 Be advised: We’ve become mildly obsessed with both sushi and civil war undergarments, and it might be contagious. 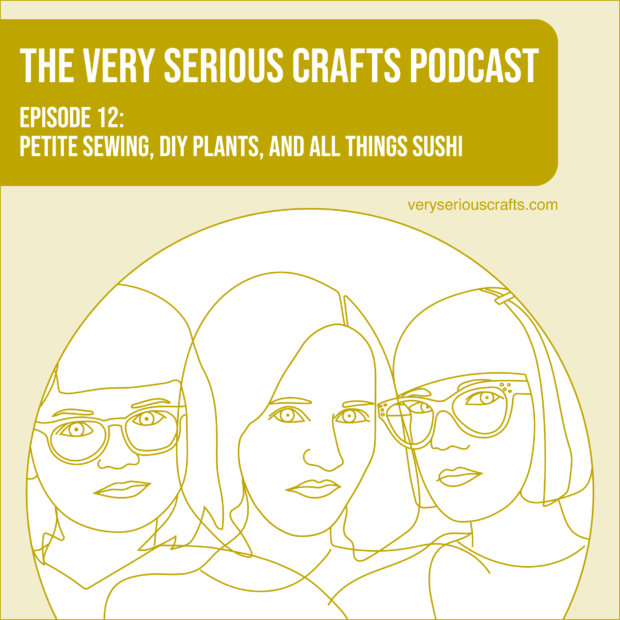 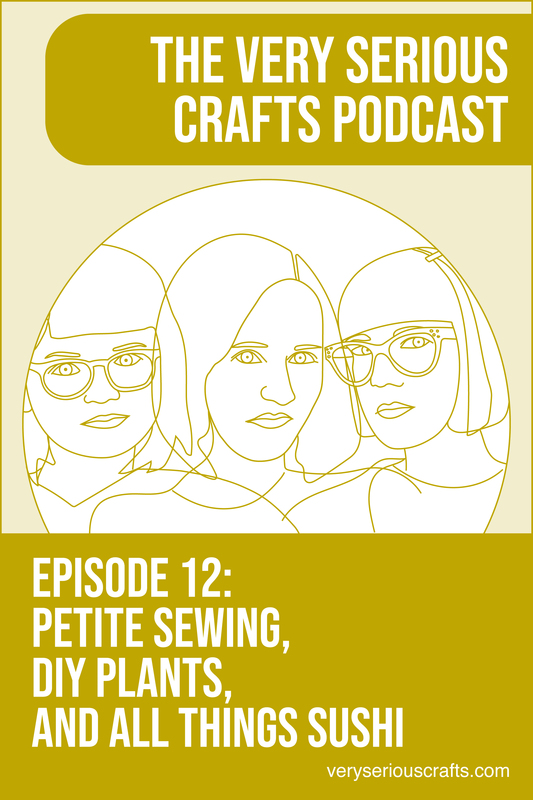 In the Very Serious Crafts Podcast, Season 1: Episode 12, Haley propagates succulents, Mollie decides she needs a knitting machine, and Heidi learns about petite sewing alterations.